The Tres Ranchos District consists of over 80 Units (Cub Scout Packs, Boy Scout Troops, Venturing Crews and Varsity Scout Teams) in Castro Valley, Hayward, San Leandro and San Lorenzo. Our District was named for the three original Spanish Land Grants on whose land the cities of our district were built. Rancho San Antonio granted to Don Luis Maria Peralta which included the cities of San Leandro, Oakland, Alameda, Emeryville, Piedmont, Berkeley & Albany. Rancho San Leandro granted to Don Jose Joaquin Estudillo which included the city of San Leandro. 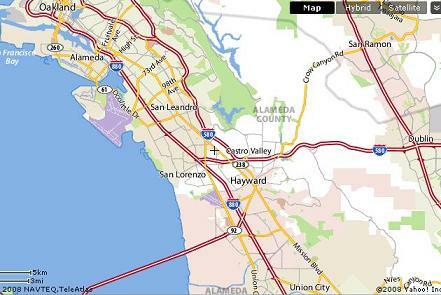 Rancho San Lorenzo granted to Guillermo Castro which included the cities of Castro Valley, Hayward & Part of San Lorenzo.